When it comes to languages, we simply love them! All of them! Even the dead ones! Haha! And by dead, I mean Latin. Yes, Latin may be a so-called dead language, but I see it more alive than ever in many other languages that we are studying. 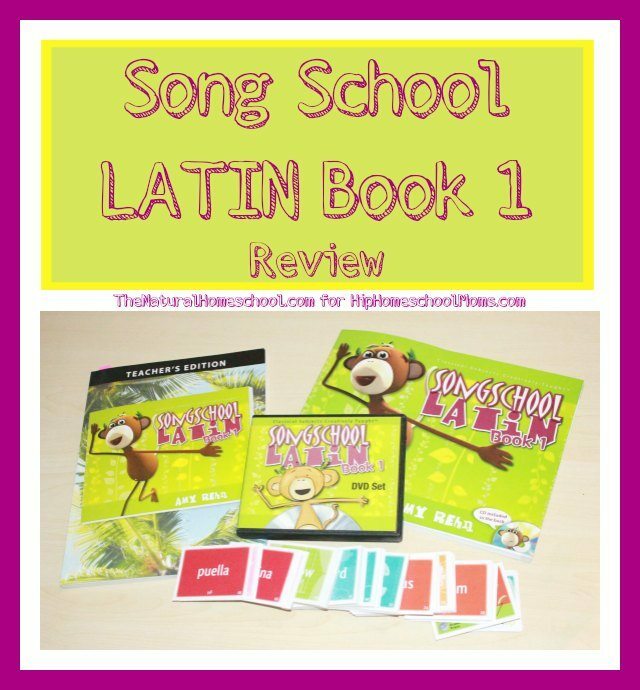 In this post, you will see how we used Song School Latin Book 1 by Classical Academic Press to learn Latin and what we think of this program. 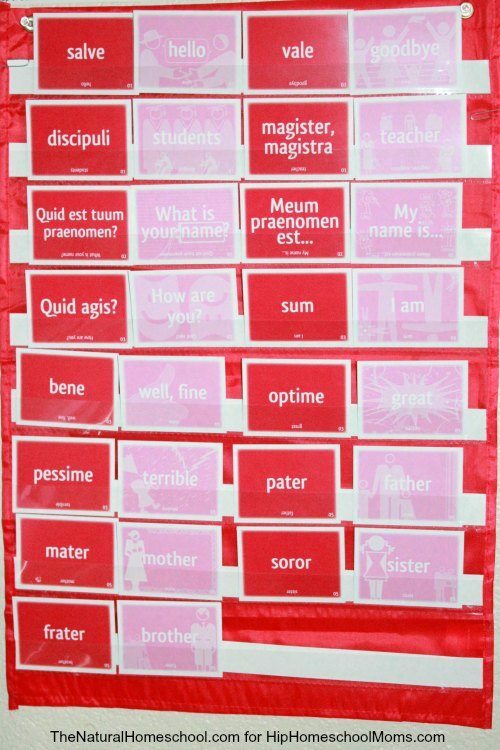 Song School Latin Book 1 set includes a Teacher’s Edition book, a Student Workbook, a song/chant CD, a stack of vocabulary cards in English and Latin, and a DVD case with 3 DVDs. The book has 30 chapters, including Review chapters throughout the book. On Monday, we would watch the DVD lesson for the target chapter and fill out the sheets on the student workbook for the target chapter. On Wednesday, we would listen to the CD songs/chants a few times and also go through the vocabulary cards for the target chapter. On Friday, we would review all of our songs/chants and all of the vocabulary cards for the chapters we have studied in the past. Doesn’t that sound like a great schedule? Well, my children had other plans. 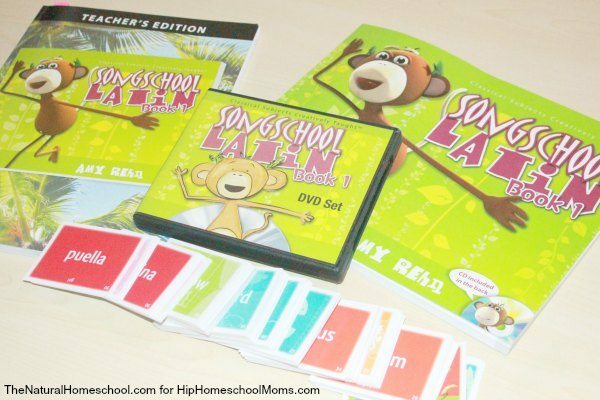 They loved Song School Latin Book 1 so much that they would do the entire lesson, DVD lesson, student workbook, song/chant, and vocabulary cards all in one day! And if that wasn’t enough, they wanted to do it daily! Sometimes they even wanted to do more on the weekends! Let me point out that this is a curriculum to do once a week during the school year, and it is great for homeschools and for co-ops. But hey, if my children love this so much and are actually learning and enjoying this curriculum, who am I to get in the way? 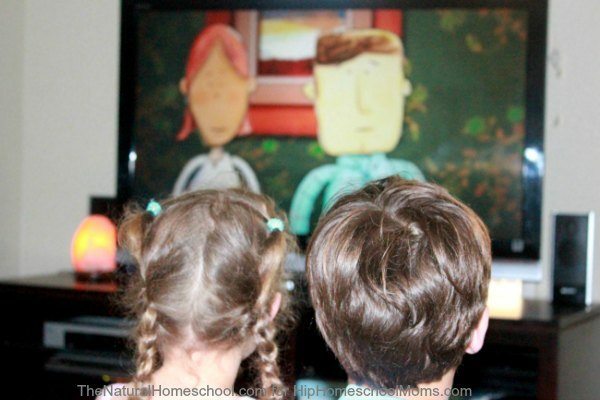 After all, isn’t one of the benefits and blessings in homeschooling having the flexibility to pursue passions? Well, this curriculum is definitely a benefit, a blessing, and worth investing time in and going over twice if they go through the material in less time. My son is six years old and my daughter is four. Both of them watched the short DVD lessons, listened to the songs/chants, and went over the vocabulary cards. 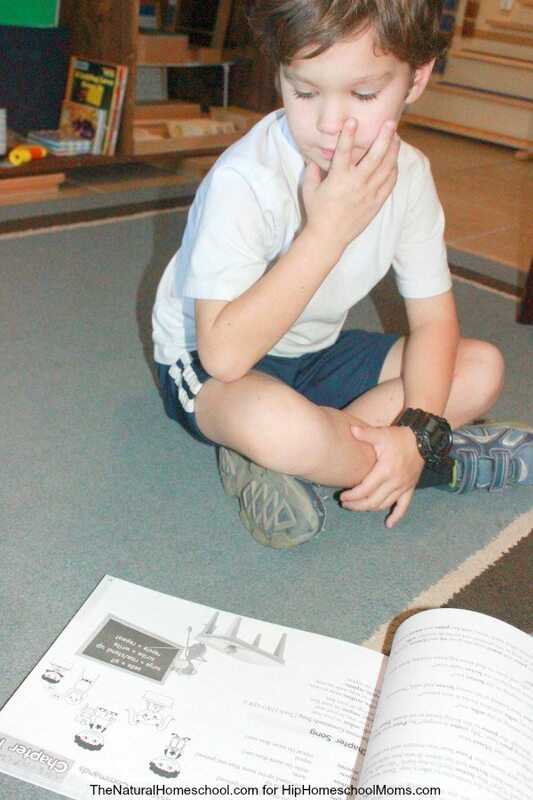 Since we only have one student workbook and my daughter is too young for it anyway, my son would fill out the workbook and my daughter would color the pictures in it when my son was done with a lesson. It worked out perfectly! We loved how the stories included the new vocabulary words and how much they learned in a fun way. Also, we get to keep the DVD and CD to review regularly with the vocabulary cards. It is awesome! I highly recommend it and we are definitely going to go through Book 2. Discount Code on All Latin Products! Follow Classical Academic Press on social media!